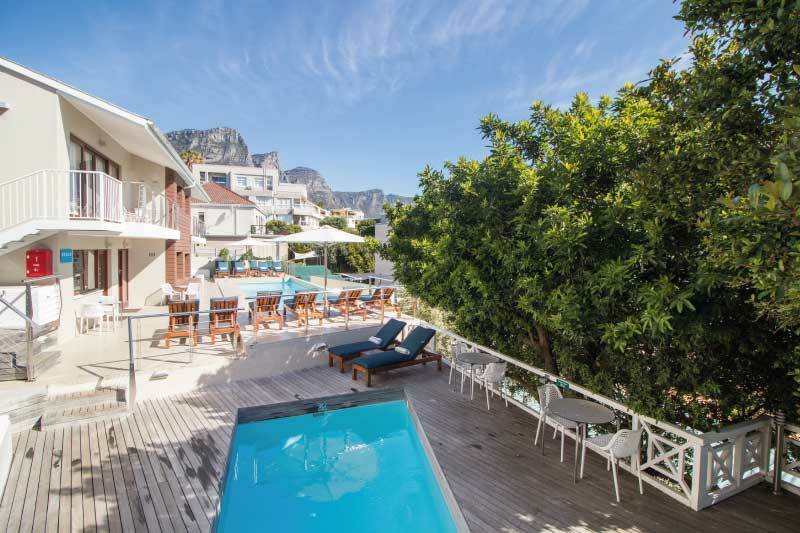 Camps Bay Village has two swimming pools with loungers available to guests. One pool is solar heated. 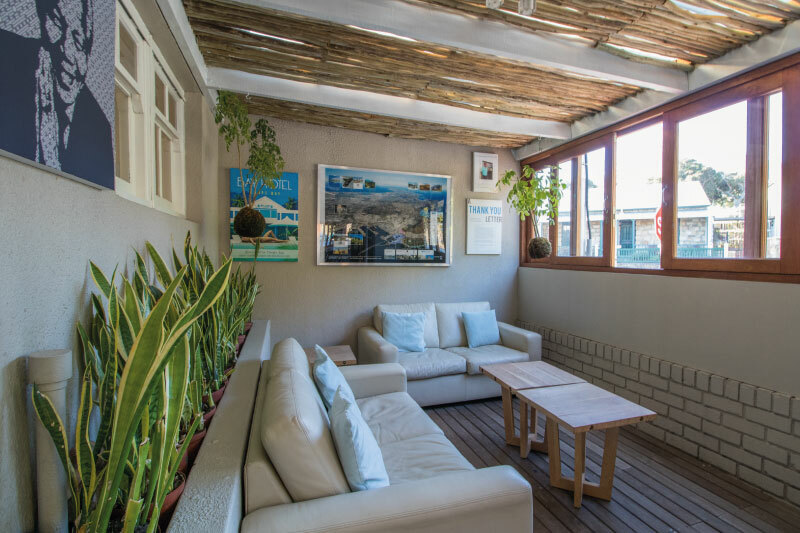 Guests can enjoy free, uncapped Wi-Fi for the duration of their stay. Please note that a fair usage policy applies. 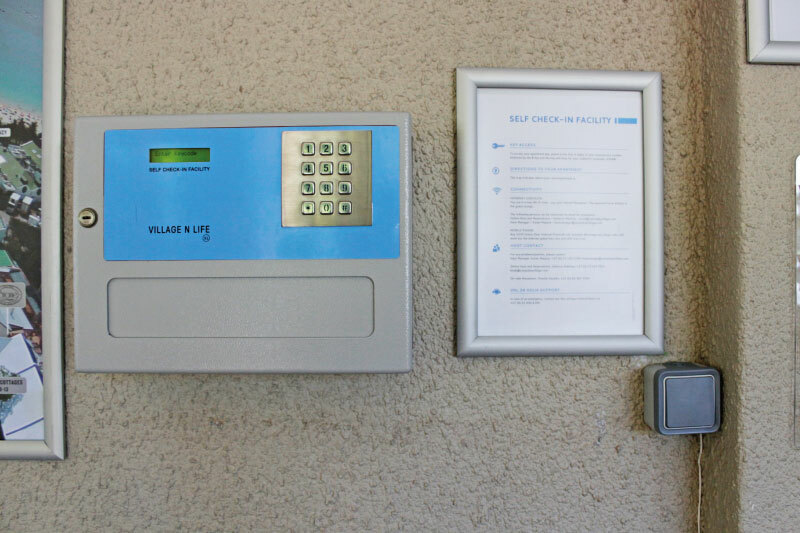 Guests are offered the convenience of self service check-in, and you are now able to collect your key on arrival with a special reference number that your online host will supply you with. This number unlocks your safe and provides you with easy, convenient access to your apartment. Adjacent to the safe, you will find a map detailing the exact location of your apartment. 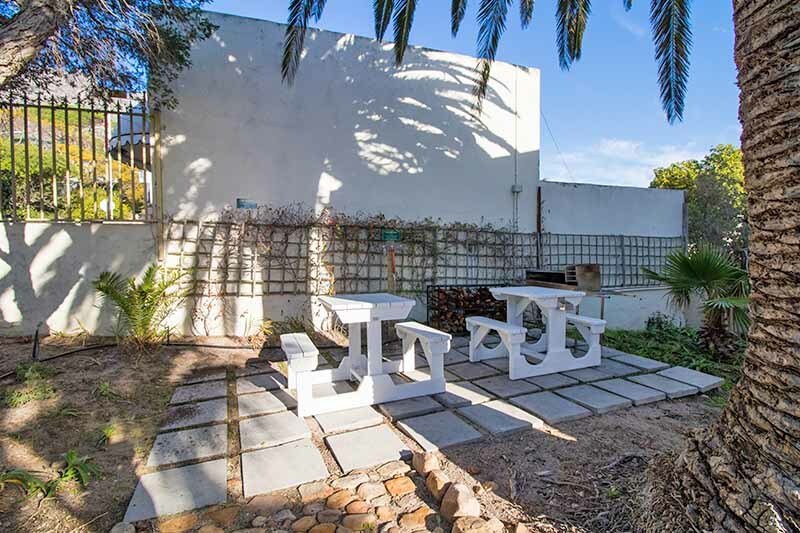 A communal braai (BBQ) area is available to all guests staying at the Village. Braai equipment can be arranged from reception and wood is available on request at an additional cost. Guests are advised to book this facility in advance. 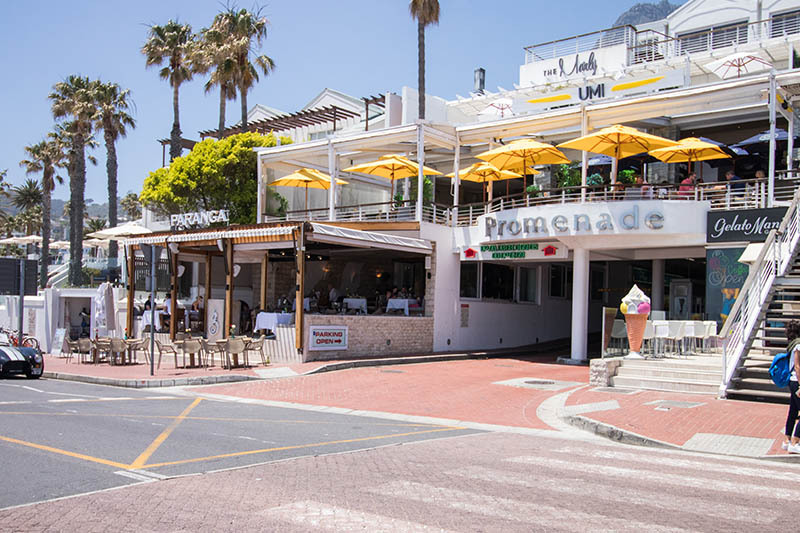 The Promenade is a small shopping centre offering retail stores, restaurants, as well as services such as a pharmacist, chiropractor, optometrist, dentist, doctor and ATM facilities. 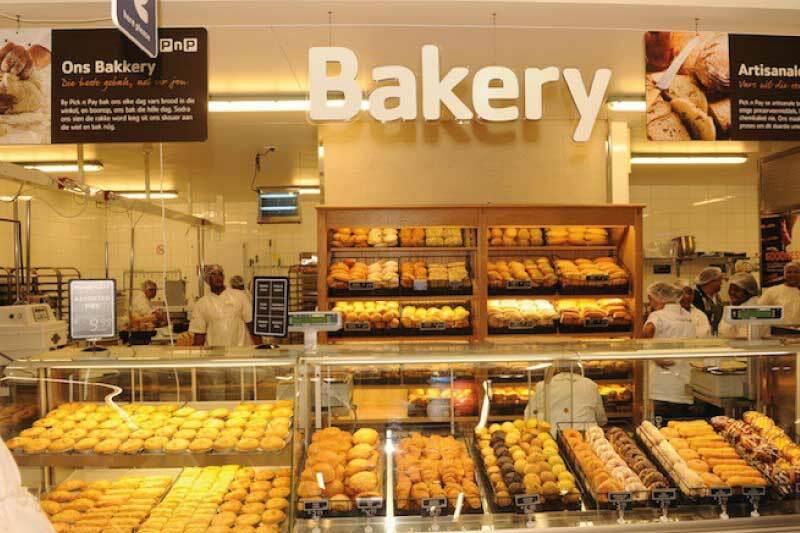 There is a large grocery store with a bakery, deli and fresh food section - as well as an abundance of other foods - right across the road from the Village. 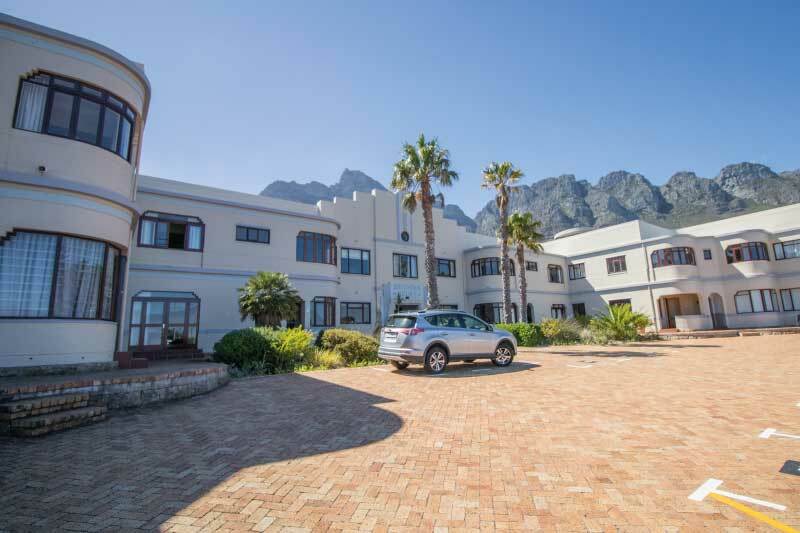 © 2019 Camps Bay Village. All Rights Reserved.